Choosing a home, for yourself and your loved ones, is an important decision. 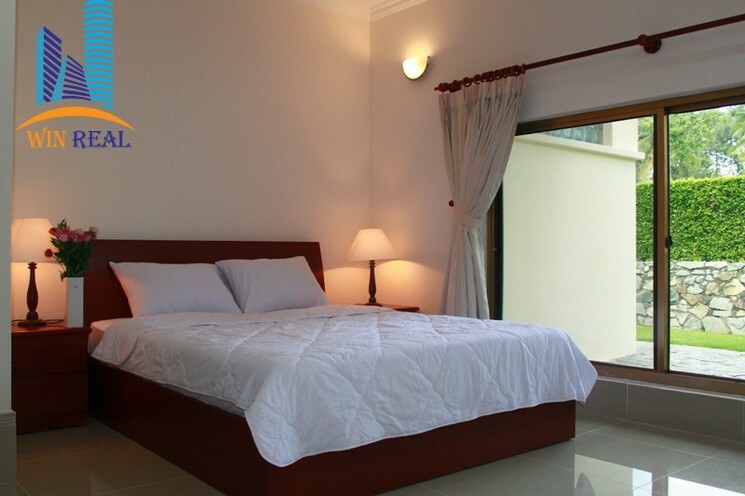 There are some good reasons why the Lakeview Villas stands out as an attractive accomodation. 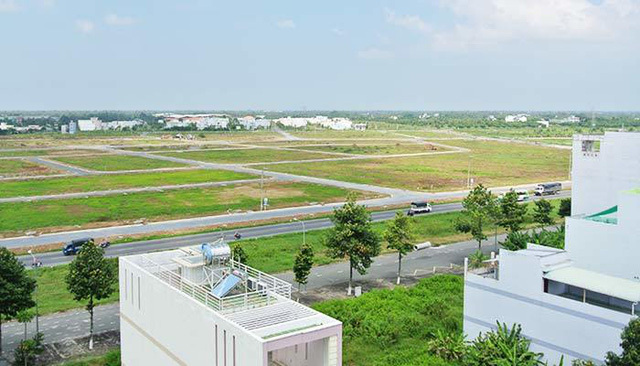 Area is 10-hectare property is an ideal place to set up and raise a family. 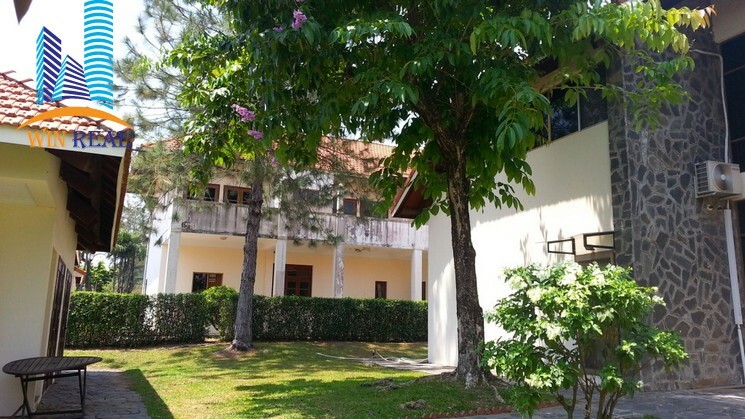 The peaceful and tranquil grounds give tenants and visitors a feeling of being in the midst of nature. There is an abundance of space to take walks, cycle or engage in an outdoor activity such as a friendly football match or simply enjoying the pleasure of flying a kite. Lakeview Villas serves as a respite from the hustle and bustle of downtown HCMC. Undoubtedly, the fresh and clean air is quickly noticed and appreciated. A natural lake also provides a welcome sight as it imposes its calming effects on you. 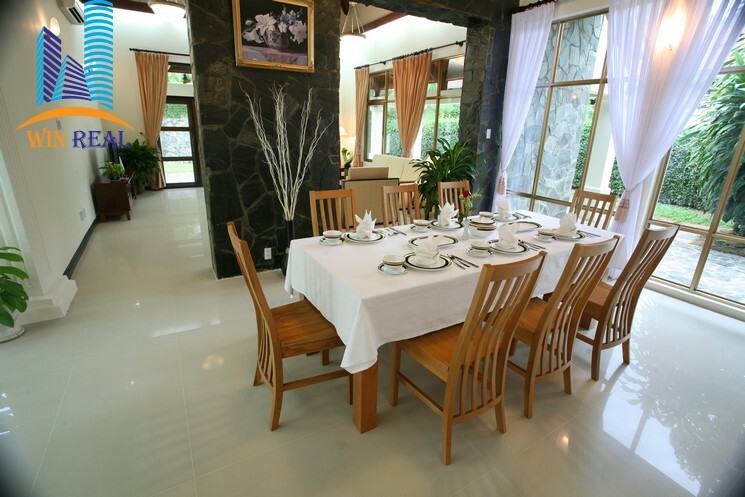 There is also a wide choice of villas to suit both large families and the single executive. The 113 villas design ranges from the charming, with its defined living rooms with high ceilings, spacious bedrooms, foyers, enclosed garages and private gardens, to the more contemporary with its modern touches. The floor area ranges from 164 to 600 square meters. 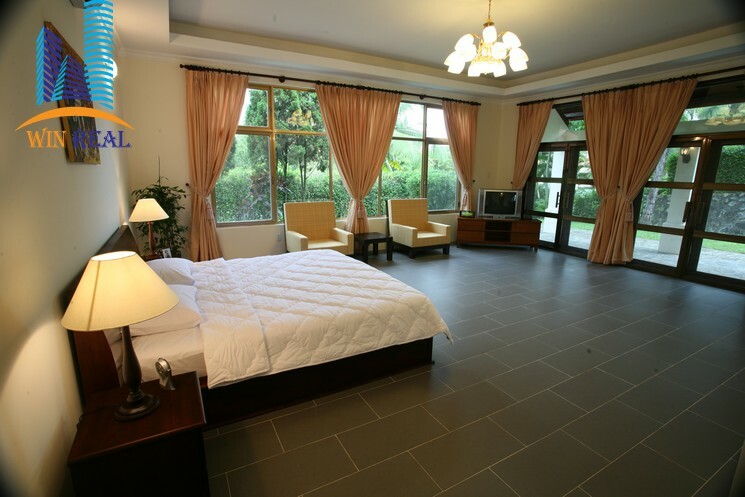 These three-, four-bedroom and five-bedroom villas facilities include furniture, an equipped kitchen and electrical appliances, all geared for family comfort and convenience. 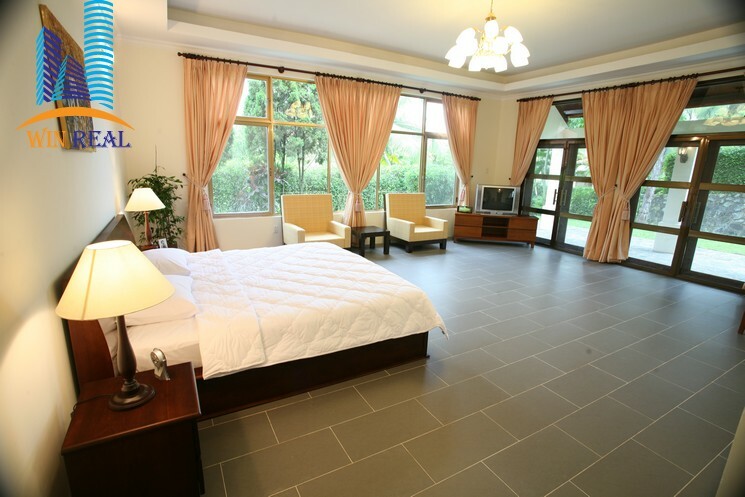 If you prefer to have your own furniture and decorate your own homes, Lakeview Villas also offers unfurnished status. The villas, fronting the lake, make an ideal place to spend a lazy afternoon. The property comes with facilities. A swimming pool, three tennis courts, a gymnasium, a children’s playground, Shuttle Bus to School and downtown Easy to move to BIS,Internation School, a mini mart are some of the clubhouse facilities to make your stay more comfortable. For those with a longer grocery list, Co-op Mart is just a ten-minute drive away,or Metro If You Like. We also provide daily complimentary bus trips to popular locations in the city center. So you may rest assured that transportation will not be a hindrance when you wish to meet with your friends in the city for a cup of coffee. In addition, the new marguerite Duras School is located right next to the property.